The Valley Mink Hounds..Mink are very elusive, they climb trees and swim river, and often manage to slip quietly away when spotted. 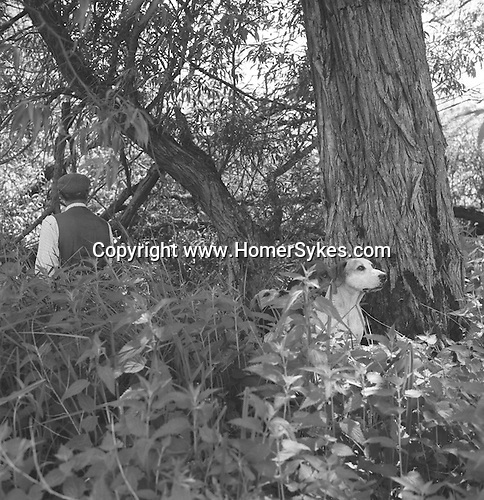 Near Aldermaston, Berkshire...Hunting with Hounds / Mansion Editions (isbn 0-9542233-1-4) copyright Homer Sykes. +44 (0) 20-8542-7083. < www.mansioneditions.com >.